YarraBUG Radio Show #387 Monday 25th April 2016 – Tribute to Alan Parker OAM: Chris replays a two-part interview from 2013 with Alan Parker OAM. 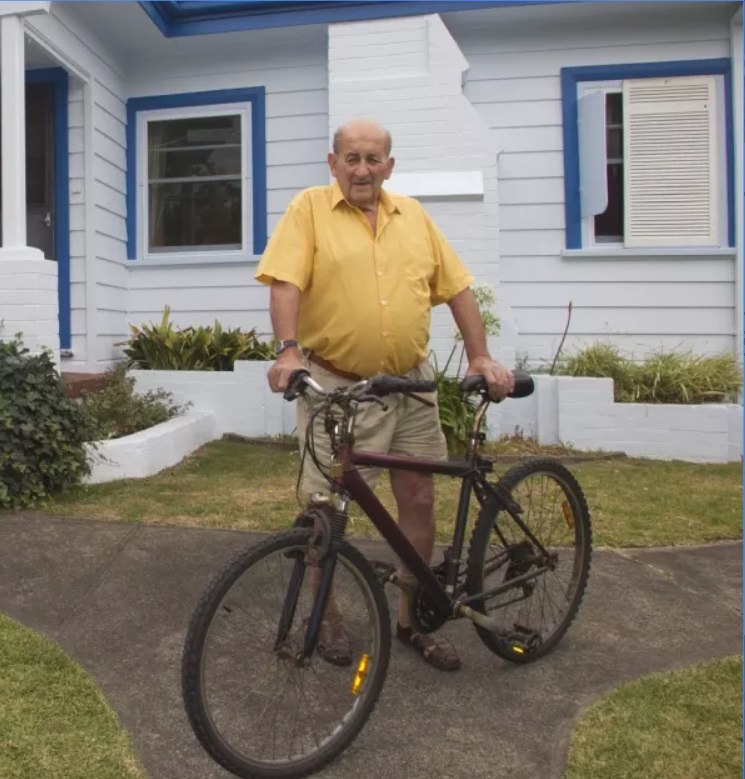 Alan Arthur Parker OAM was a giant of cycling advocacy in Victoria and Australia. He was a key founding member of the Bicycle Institute of Victoria (now Bicycle Network), president and Board member for many years. Alan was Vice President of the Bicycle Federation of Australia, a member of the State Government’s State Bicycle Committee, founder of PEST (People for Economically Sustainable Transport) and author of an almost endless list of papers of cycling.